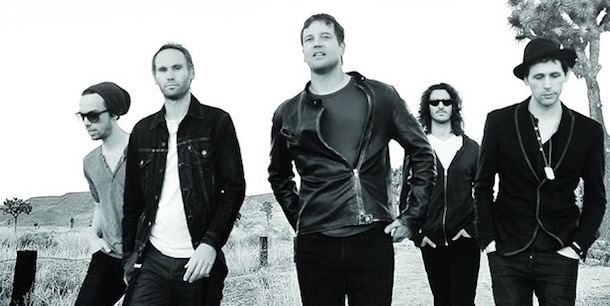 Artsquest announced this morning that alt-rockers Third Eye Blind will be performing outdoors at the Levitt Pavilion as part of their ‘Yuengling Summer Concert Series’ on Friday, September 19th. Known primarily for their 90s hits “Semi-Charmed Life,” “How’s it Going to Be,” “Graduate,” and “Jumper, the band is currently working on their fifth, and allegedly last album. The band previously played Musikfest and Moravian College in 2009. The show is the third in the concert series, which saw a sold-out crowd for Modest Mouse and which hosts indie duo Tegan and Sara tonight. Tickets are $39 for general admission and go on sale to the public Friday, June 27th at 10am.